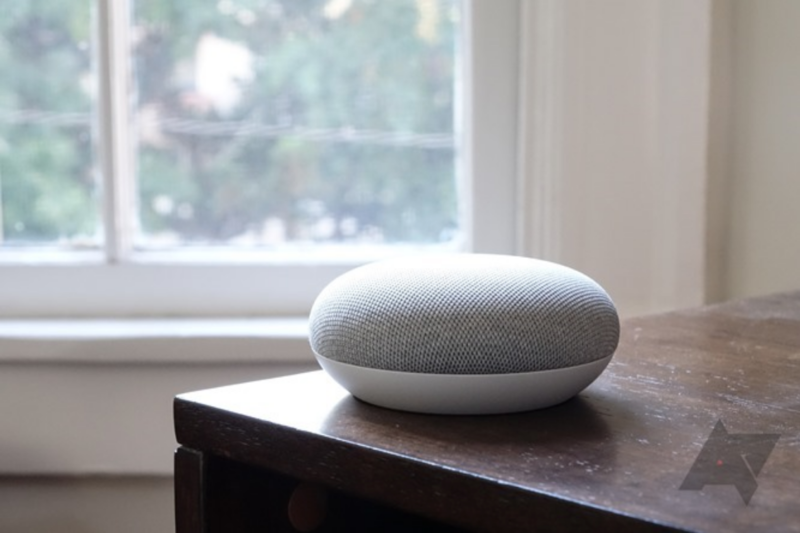 We've seen deal after deal after deal on Google's donut-sized smart speaker, the Google Home Mini, and they just keep coming. 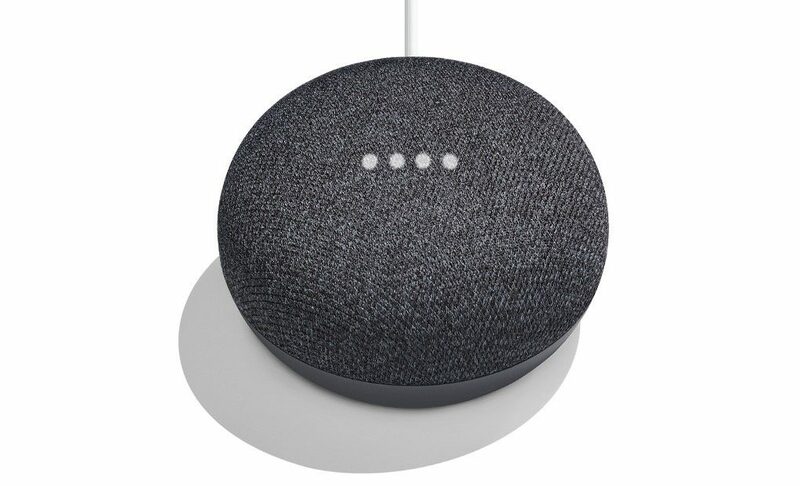 The latest: just about any order of $119 or more on eBay will net you a free Mini in one of two colors. 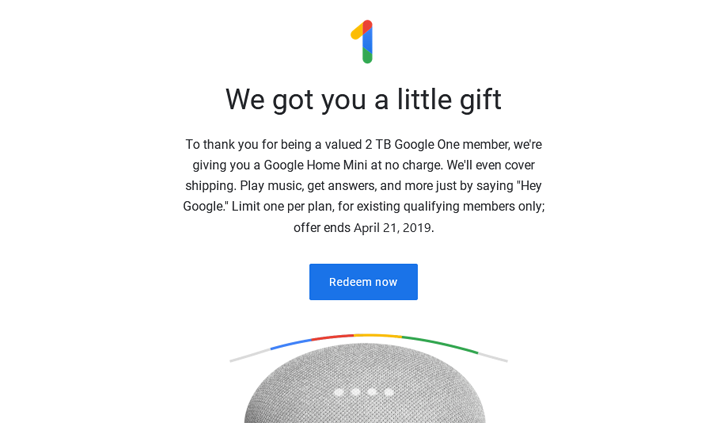 When pre-orders went live during the Google event last week, there was a bit of confusion regarding the free Home Mini you get for purchasing a Pixel 2. Google has recently updated the listing for the Pixel in the Google Store, and it's started emailing some extra information to those who made a purchase. Free Home Mini promo codes associated with a Pixel 2 pre-order will be emailed within 4 weeks after the phone ships.